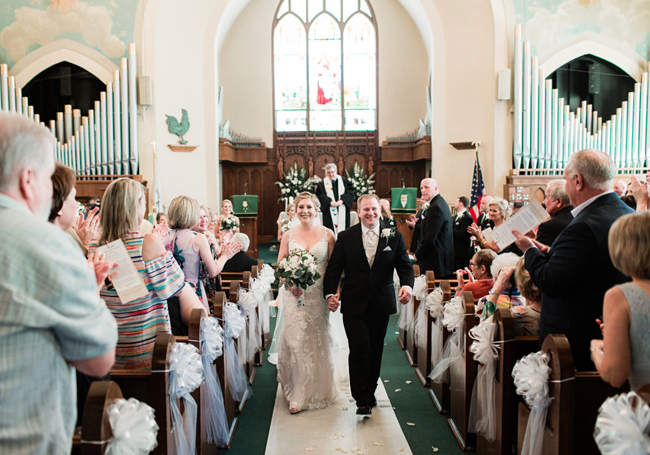 Surrounded by loving family and friends, Jessica and Clay exchanged their vows at St. Peter's in Frankfort. 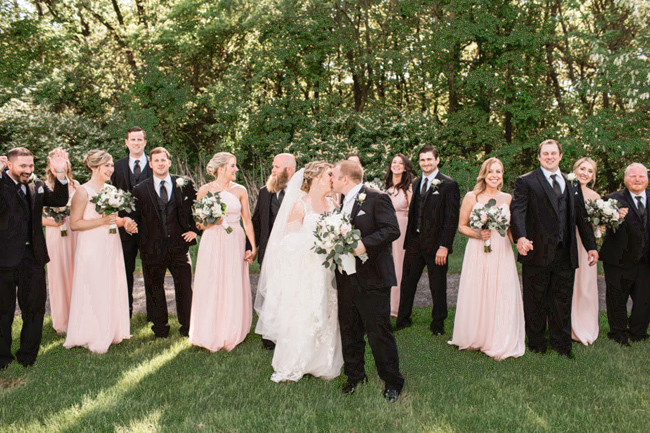 The ceremony was beautiful, the bride radiant, and the handsome groom practically beaming. 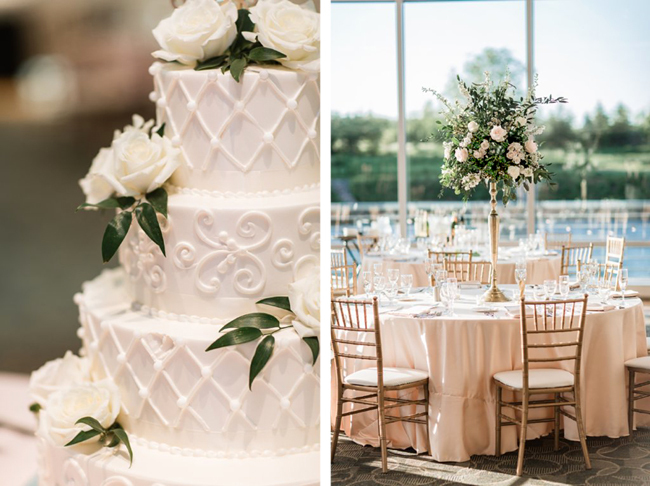 Their celebration continued with a lovely white, blush, and gold reception at Esplanade Lakes in Downers Grove, where guests enjoyed great food, beautiful views, and lots of hugs, laughs, and dancing, too. 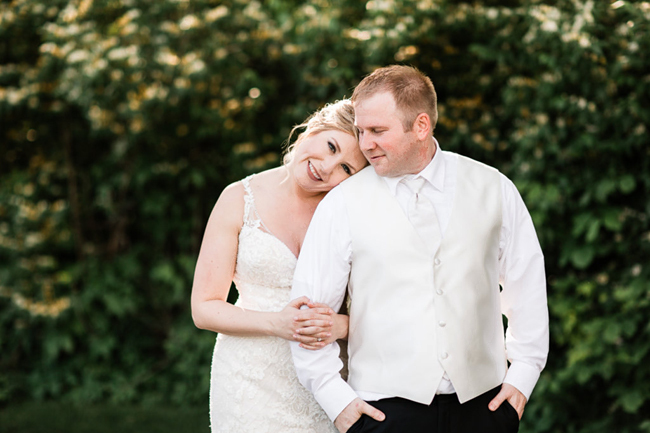 Everything about this sweet couple and their wedding day was filled with warmth and happiness. See more at Elle Rose Photo. 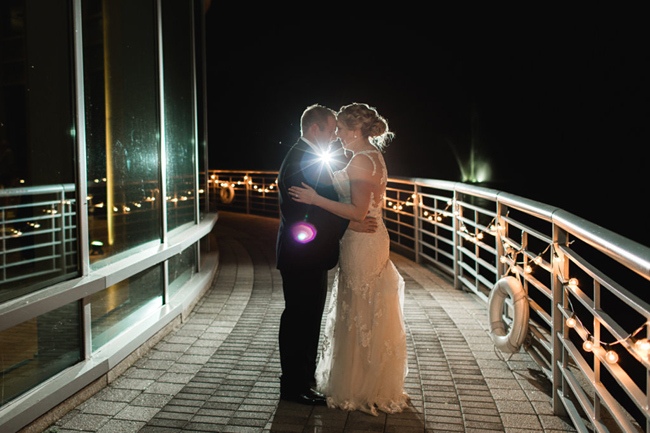 Congratulations Jessica and Clay. It was a joy to be a part of your wedding day. 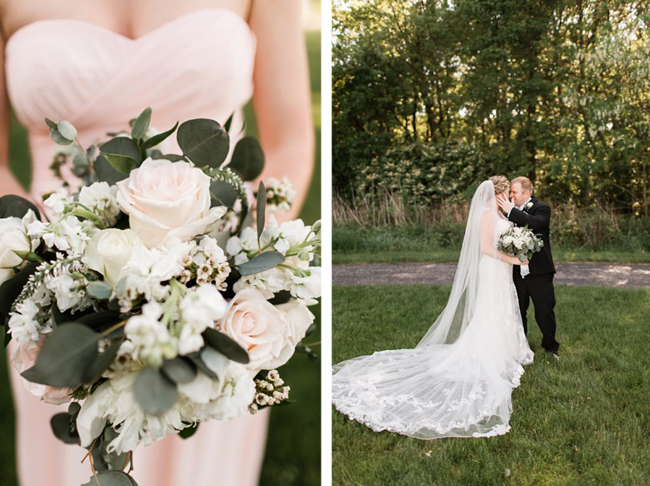 Credits: Elle Rose Photography, Monastero Entertainment, The Baking Institute, Petit Four Films Chicago, Weddington Way, and Men's Warehouse.